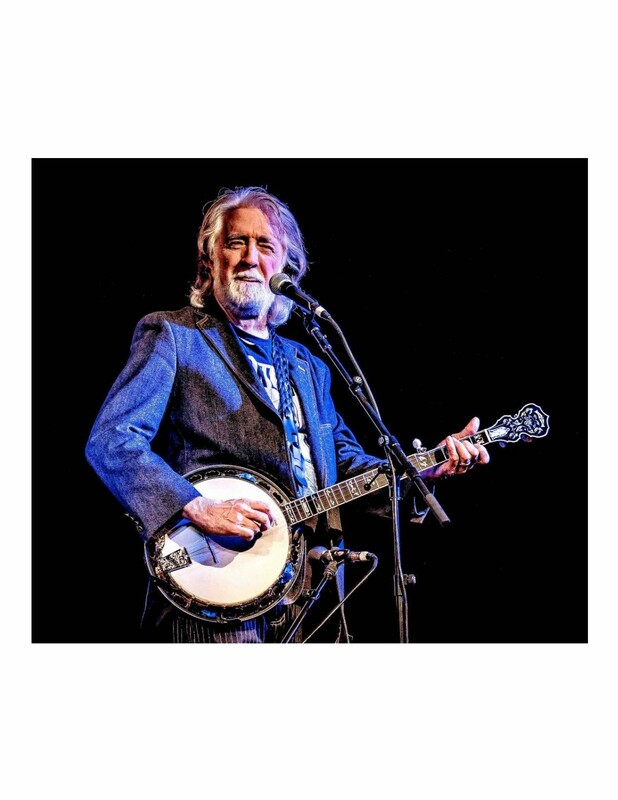 McEuen, a recent inductee in the Colorado Music Hall of Fame AND the American Banjo Museum Hall of Fame, brings his banjo, guitar, mandolin and fiddle with his hot band! Tickets will go fast! !